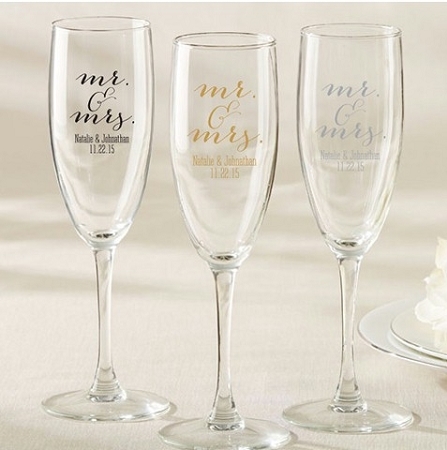 Dress up your wedding with these charming champagne flutes with adorable cursive script Mr. & Mrs design. 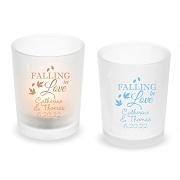 These custom champagne glasses are perfect for some bubbly during toasts and also make wonderful mementos for guests to take home. 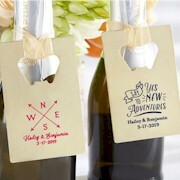 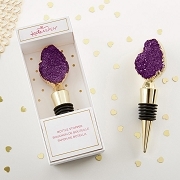 Personalize them so they become keepsakes for all your family and friends!